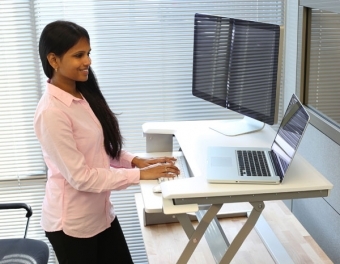 What is ergonomics and why is it so important? Work-related musculoskeletal disorders (MSDs) are one of the most common causes of lost time injuries and illnesses in the workplace. 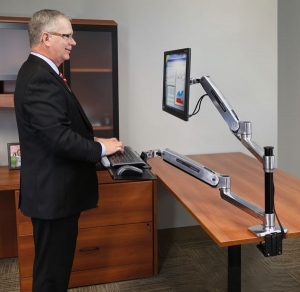 The benefits of well-designed ergonomic office equipment includes decreased injury, illness, and workers’ compensation costs, as well as, increased efficiency, decreased absenteeism, employee turnover and increased employee engagement.